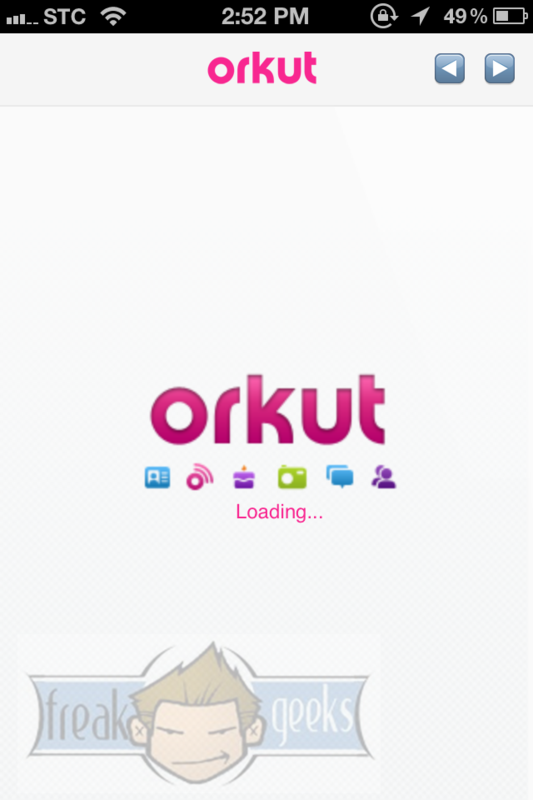 The Orkut application has released after a long time as the users had to die wait for the Orkut app for iOS. The Orkut application for iOS is right now only available to some nearby countries in America and Europe. To download the Orkut application head over to this link. It is available for free.